The 11th Annual Reader & Author Get Together has ended, but the awesomeness goes on! 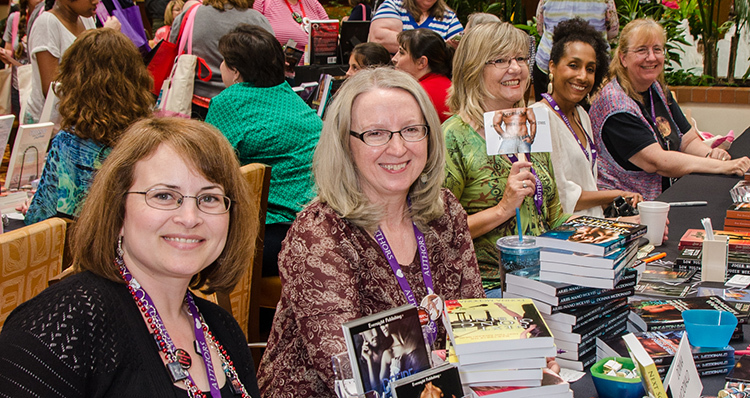 RAGT15 was presented by Lori Foster, Linda Keller, Christy Haynes, Sabra Harp, and Beth Eakin O’Neill. Thanks to the 2015 Reader & Author Get Together attendees (with extra special thanks to our volunteers). 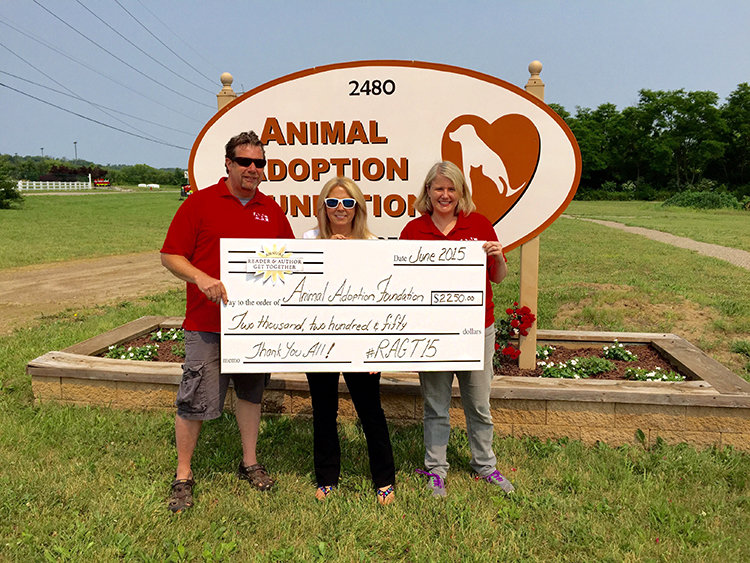 With everybody’s help and participation, we were able to make some really amazing donations! I’m beyond thrilled with the success of the raffles and I want to give a personal “thank you” to everyone who donated a basket, bid on a basket, and especially the volunteers who ran the raffle. From donated cash and gift cards. 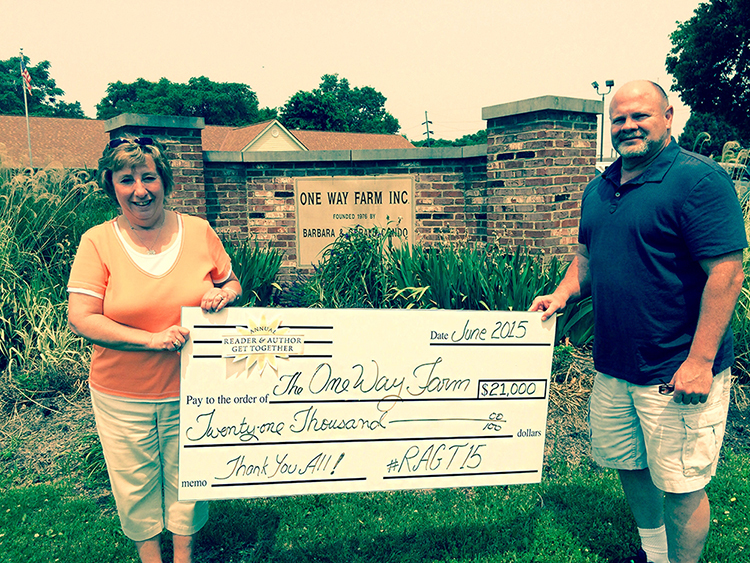 The raised money will be spent on special packages mailed to our deployed troops. HOPE TO SEE EVERYONE AGAIN IN 2016! Unable to attend as a Sponsor, but would like to donate to the event? Don't lose RAGT emails to spam! 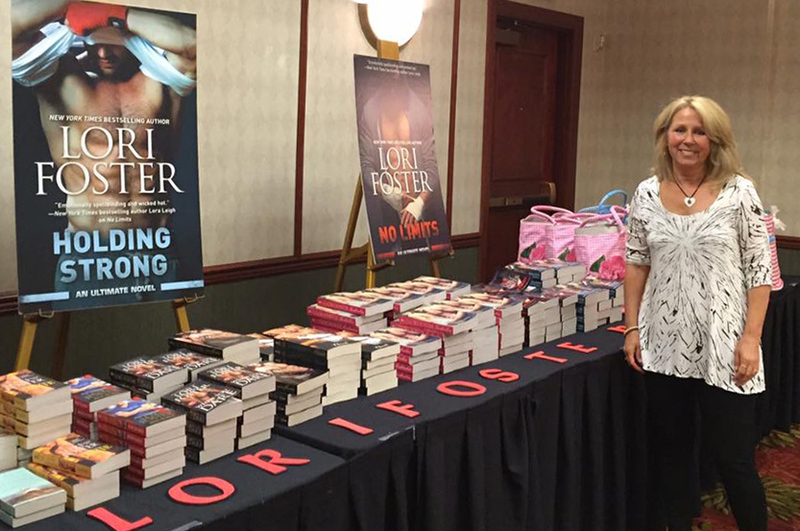 It is advisable that you set your incoming email filters to accept all mail coming from @readerauthorgettogether.com as well as from @lorifoster.com. More details here. Questions? First check the FAQ! If you don't find your answer there, head over to the RAGT Facebook page to ask. You can also join our Facebook Group and ask questions there!